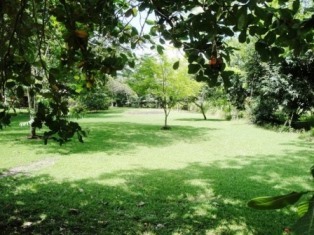 This untitled lot in Puerblo Viejo has bounds the Playa Platanares road and is right next door to one of the nicest homes in the Puerto Jimenez area. 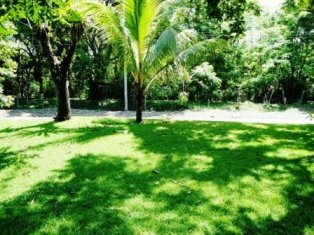 Flat, manicured, immaculate, this lot is perfect for building a home and located a short five minute drive from town in one direction and the Osa Peninsula's best swimming beach in the other direction. 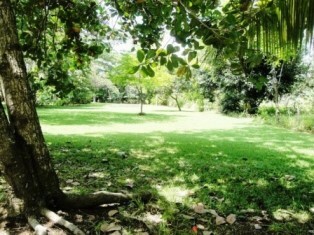 This lot is untitled, but don't let that fool you. 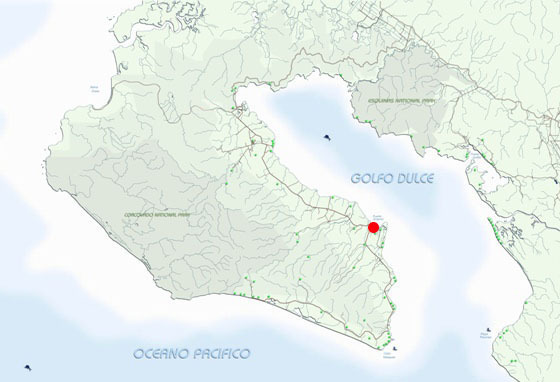 It is fully titleable and within of the suburban reach of Puerto Jimenez. 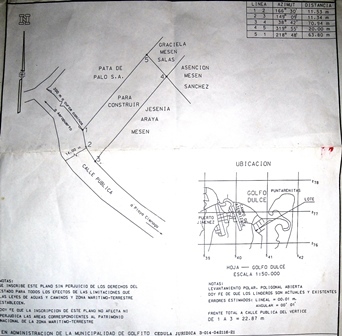 Building permits are easily procured for this property, and the property is titleable. 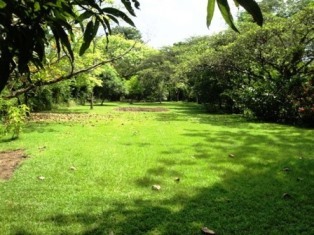 The property enjoys grid electrical access and potable municipal water and trash collection service. 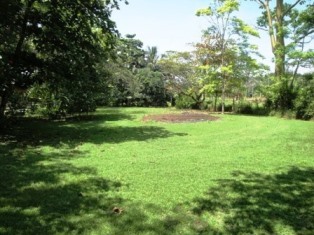 This is one of the most attractive raw lots for a near-town home of any in the Puerto Jimenez region, and the seller is willing to consider offers. 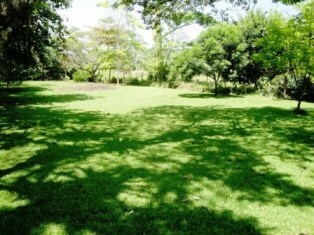 Structure description:raw land, ready to build!